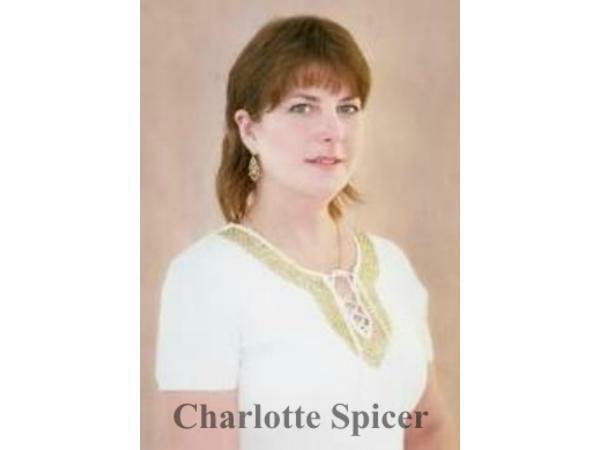 Charlotte Spicer is joined by Joanie Eisinger on the first Tuesday of each month at 3:00 pm Eastern to be of service to callers. Their down-to-earth reading styles and healing ability will amaze you. Find out if the turbulence of a present situation stems from a childhood trauma or past life and receive healing! Charlotte is a Contemporary Spiritual Teacher, Advanced Energetic Healer, Psychic Medium and Channel who offers wisdom or energetic healing to callers. 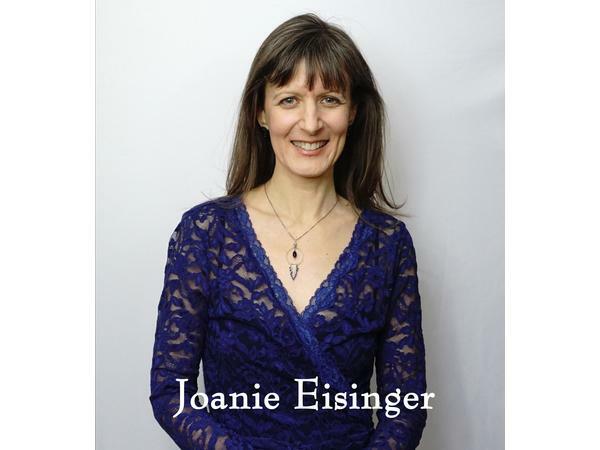 Joanie is an award-winning Psychic Healer and Channel whose gift is the ability to determine the origins of an unsatisfactory present, whether in this lifetime or a past life. She also performs long-distance energetic healings to help neutralize negative karma. Preparation: If you plan to call in, you MUST ensure that you are in a quiet environment free of wind, traffic, conversations or other noises. One question per caller. Please have a pen, paper and some water nearby to sip. 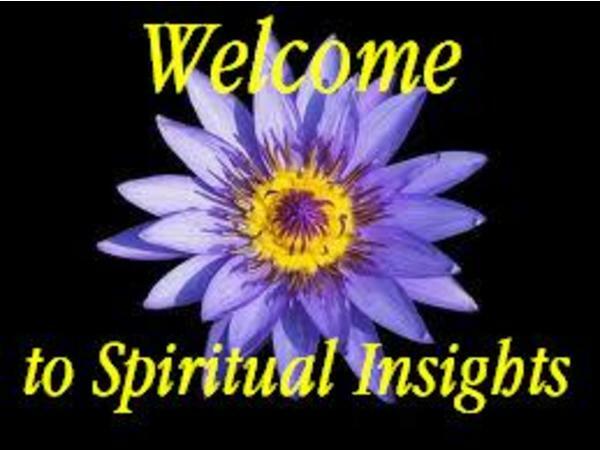 Book a Private Session with Charlotte at SpiritualInsightsRadio.com and find inspiring books in the new Spiritual Insights Library. Book a Private Session with Joanie at JoaniesWhiteLightHealing.com. Follow the show on Twitter @CharSpicer. You can also catch up on your favorite segments on Facebook directly from the Spiritual Insights Radio Page!